The ever popular FTDI USB to UART IC now comes with built-in EEPROM and built-in oscillator! This IC comes in a 28-pin SSOP package. 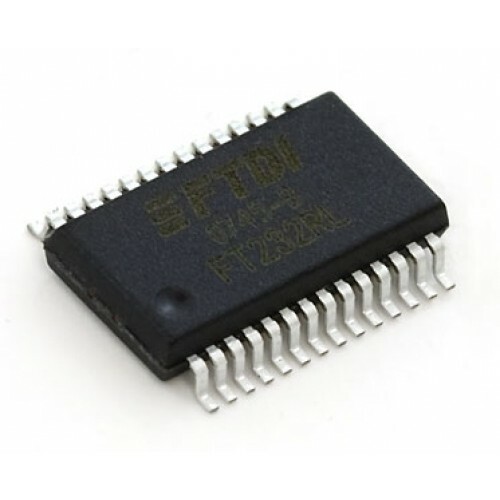 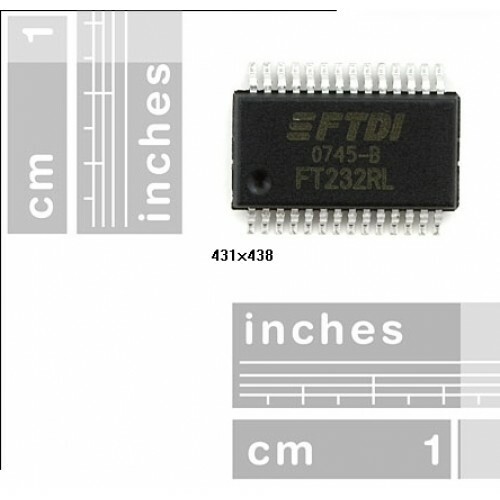 The FT232R is the latest IC from FTDI requiring very few external components for operation!